Scrolling around the mall thinking of what to buy, out of gift ideas? 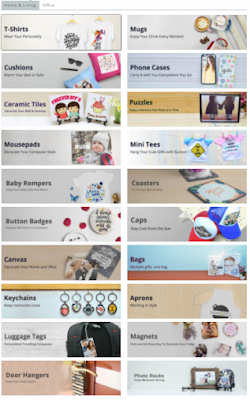 Have you thought of personalized gifts? Visit Printcious.com – Precious Gifts From Your Heart for more gift ideas. Personalized gifts can be a mug/ shirt/phone case and much more where you can add names, photos and special messages for your loved one. The reason why I love personalized gift is that it’s limited edition! You won’t find it elsewhere especially with your name and photos. On top of that, special messages printed on the gift are extra meaningful. Instead of purchasing a gift that can be found everywhere in the shopping mall or any gift shops, you can DIY the gifts with own photos or text. It’s something that only you and your loved ones know the meaning behind those photos/messages printed on the gift. 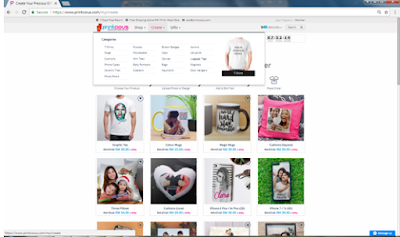 The choices of personalized gifts can be a T-shirt, Cushions, Coasters, Caps, Puzzles, Bags, Mugs, Phone case and much more. Why should you buy personalized gifts? The design will definitely be unique because it’s DIY by you. It’s a memorable and lovely gift that everyone would appreciate. Besides, personalized gifts are great gift ideas for a company event and souvenir gift ideas for event guests. Printing own company logo with customized messages or having names with photo illustration on a gift may increase brand awareness, your guests would definitely appreciate it. Putting myself in their shoes and being one of the members in a company event or event guests, I would be happy to receive a personalized gift with my name or photo illustration. That way, I would have a deeper impression of the company/event because not every company or event giving out such a thoughtful and memorable gift. When should you buy personalized gifts? Any special occasions! For example birthday, wedding, anniversary, graduation, Father’s Day, Mother’s Day, Valentine’s day and much more. You can also surprise your family and friends or partner with personalised gifts on any days. Not necessary on special occasions. How to buy personalized gifts? Easy Peasy Lemon Squeezy. Shop online, no hassle! 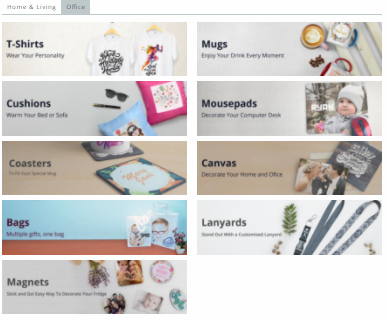 Visit Printcious.com and follow my “step-by-step to purchase personalized gifts” below. 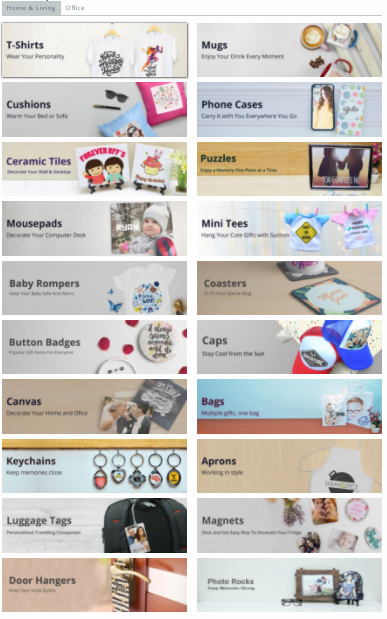 Before showing you the “step-by-step to purchase personalised gifts”, look at how many items Printcious.com offered! There are items for Home & Living or Office use. 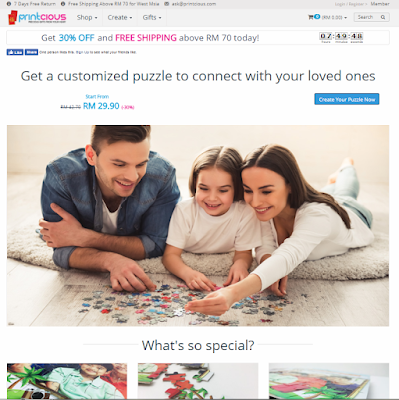 I was really excited to see photo jigsaw puzzles offered by Printicious.com. I personally like playing with a jigsaw puzzle. It’s suitable for early childhood right through adulthood. The colors and the mosaic pieces stimulate our brain cells. Playing with puzzles also challenge our thinking and exercise our minds. Then, frame it up, place on your desk or hang on the wall once completed. Let’s follow my Step-by-step to purchase personalized gifts! Click “Create”, different categories of gifts will be shown. 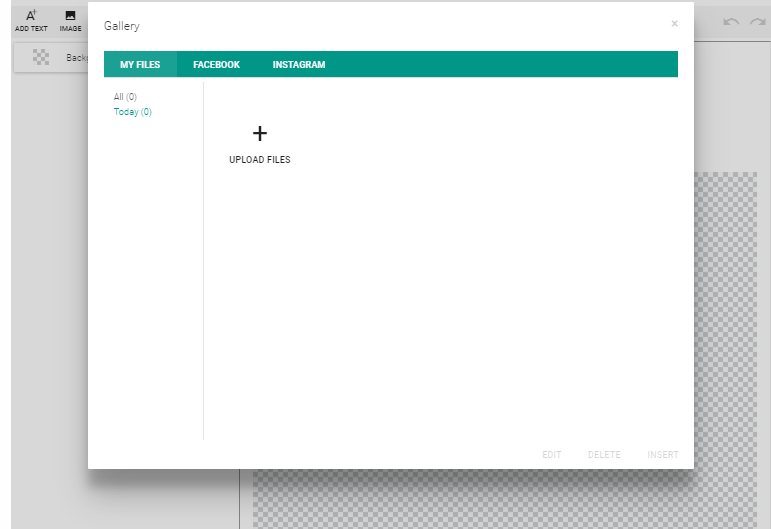 Click on the item you would like to choose from the category shown. Add your favorite images and special messages. 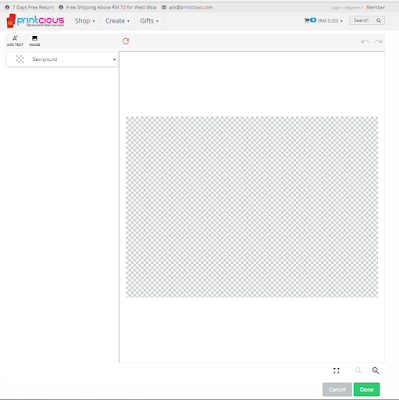 Images uploaded from your computer files, Facebook or Instagram. Select the size, quantity, and frame (optional), add to cart. 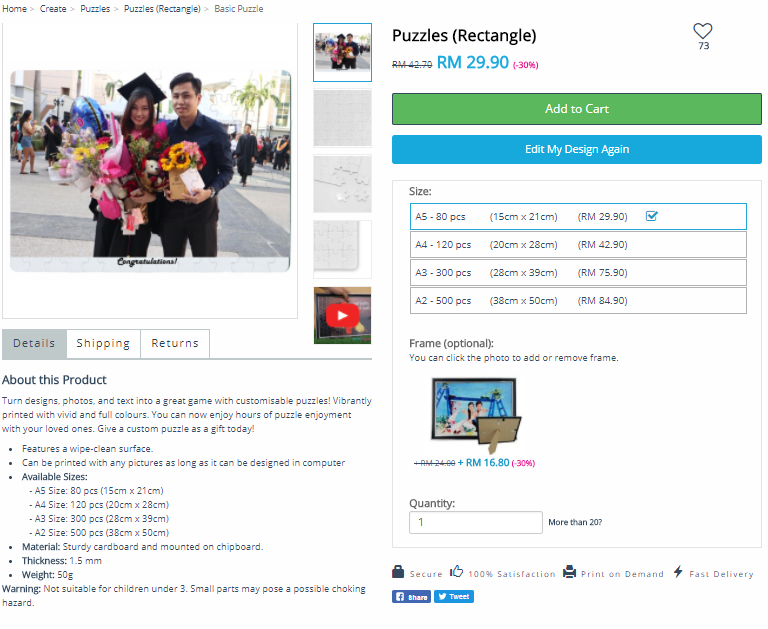 There are 4 sizes to choose, from 80 pcs puzzle to 500 pcs puzzle with different prices. If you’re lack of patience, please don’t choose the 500 pcs puzzle Lol! 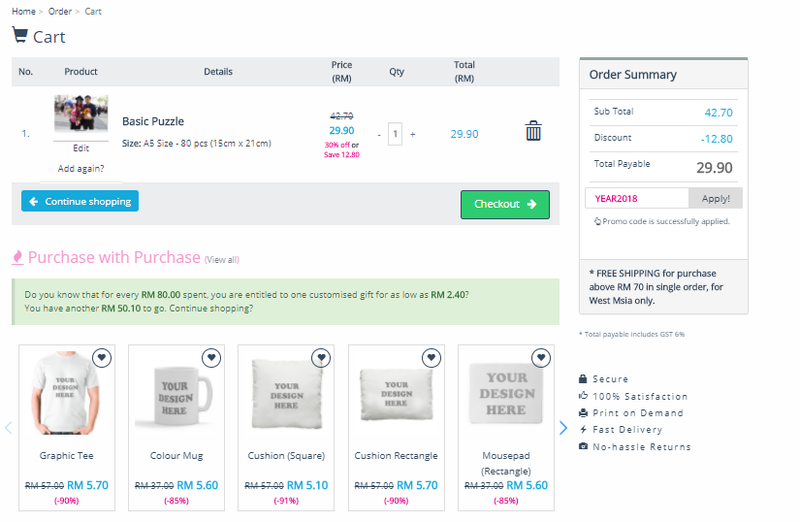 Check the details of your personalised gift before checking out. And…. you’re done! I just gave you guys a gift idea for any occasions, Haha! Meaningful yet within your budget. 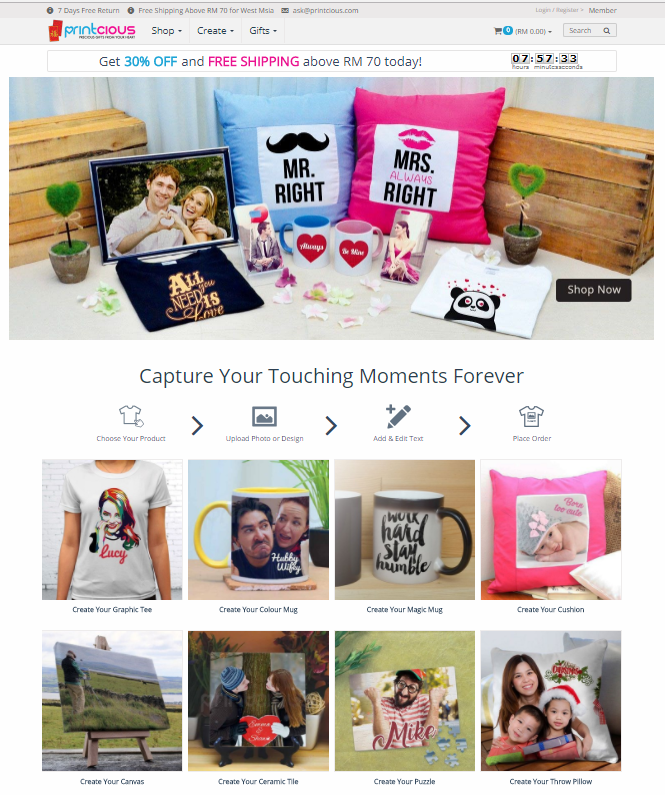 If you are planning to buy a gift and totally out of an idea, visit Printcious.com – Precious Gifts From Your Heart for more ideas. These are a perfect DIY gift for husband, birthday, surprise, family, boyfriend, girlfriend, corporate events and much more. 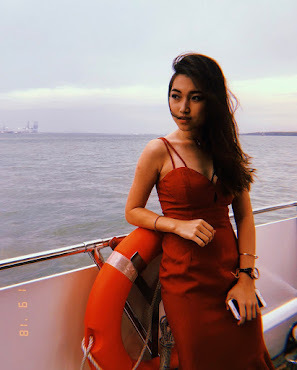 Lastly, photobooth rental is a great idea for a birthday celebration or any events, have your guests print out their funny photos to keep as a memory.